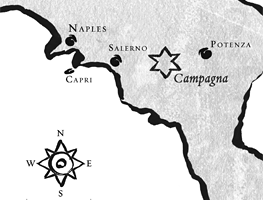 Ferramonti was located in a malaria-plagued piece of land, which required clearing in order to become habitable. 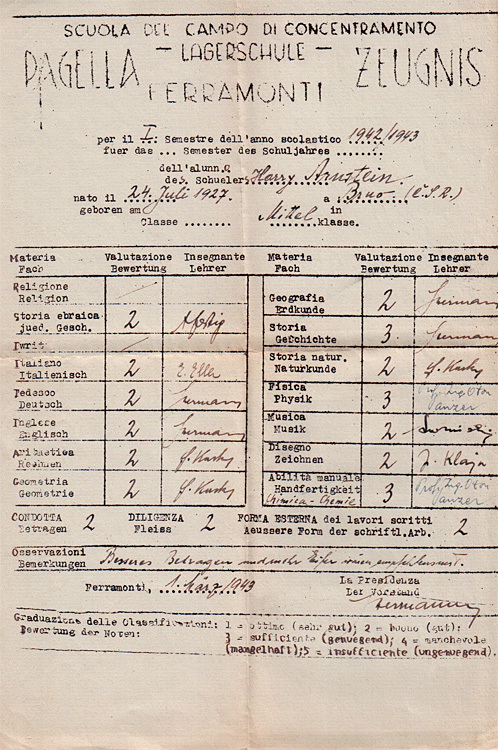 The internees were subject to many restrictions, which were later amended. 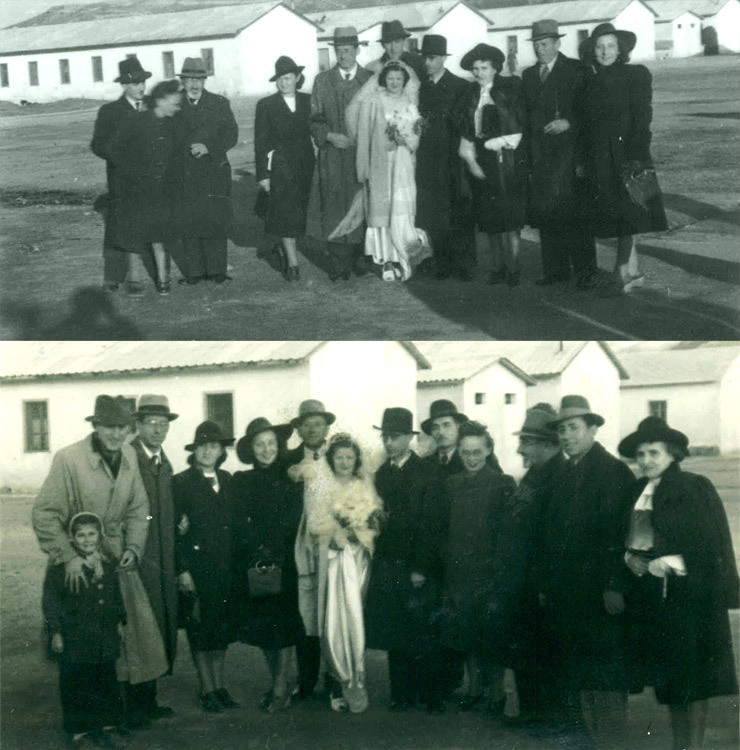 Eventually, more than 2,000 detainees (70% were Jewish) were interned here. 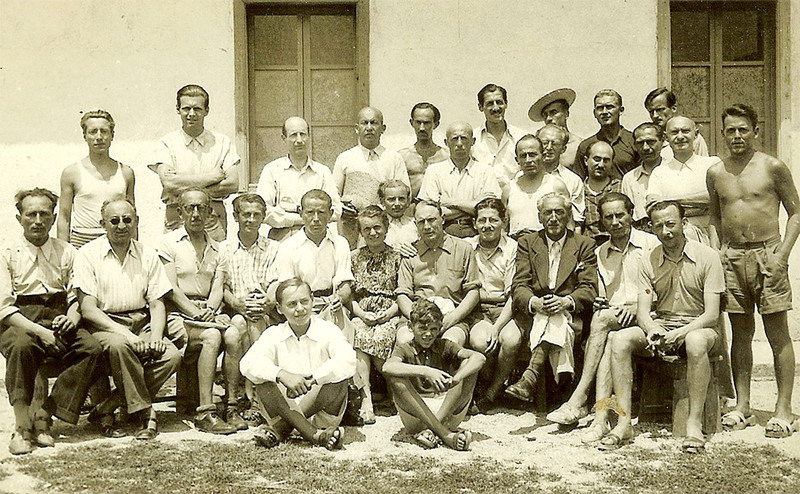 A system of self governance, involving the creation of a committee of Jewish internees, regulated religious and other issues. 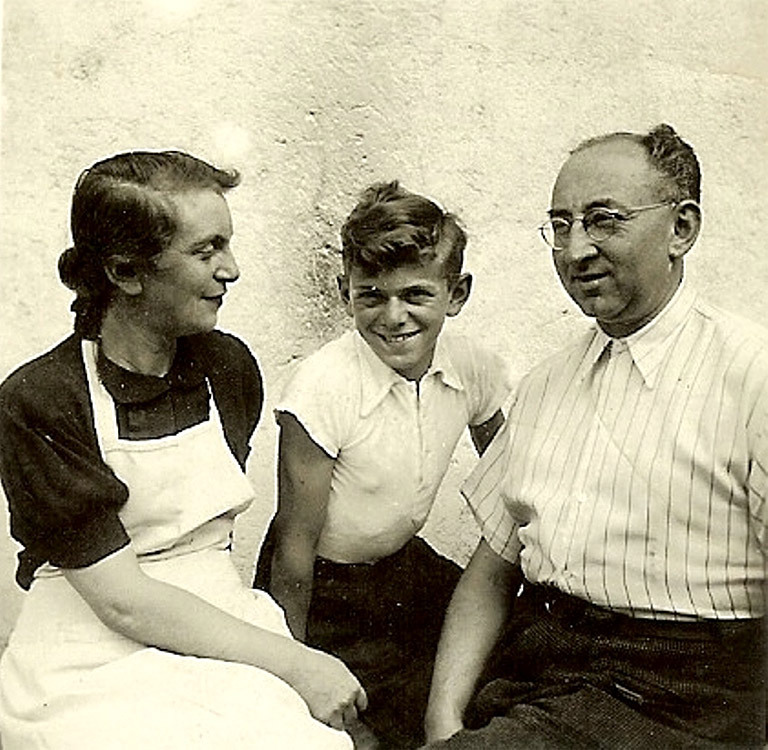 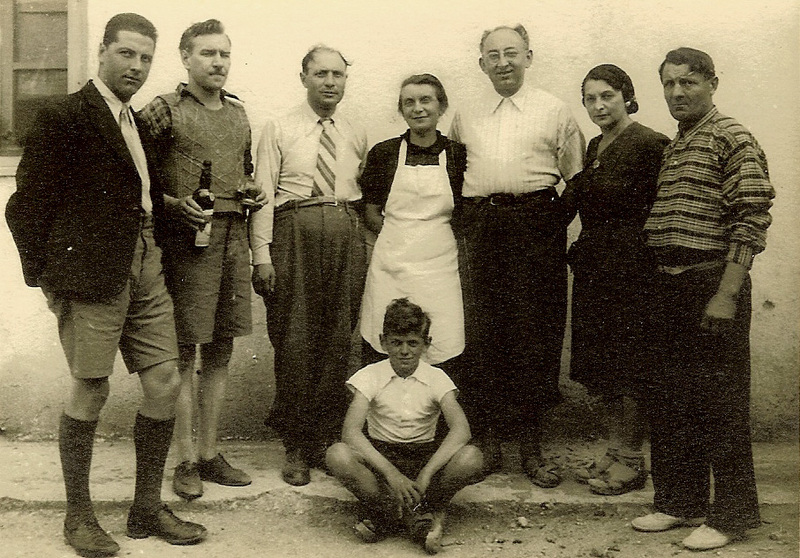 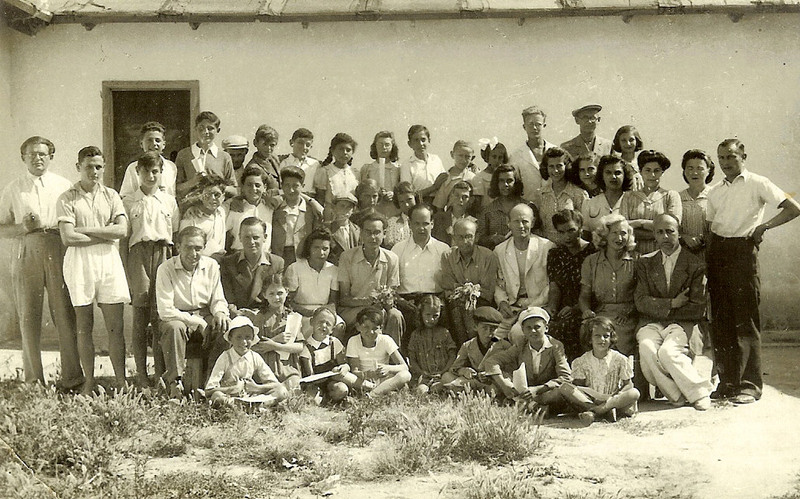 A soup kitchen and a school were established with the assistance of the DELASEM Jewish relief agency. 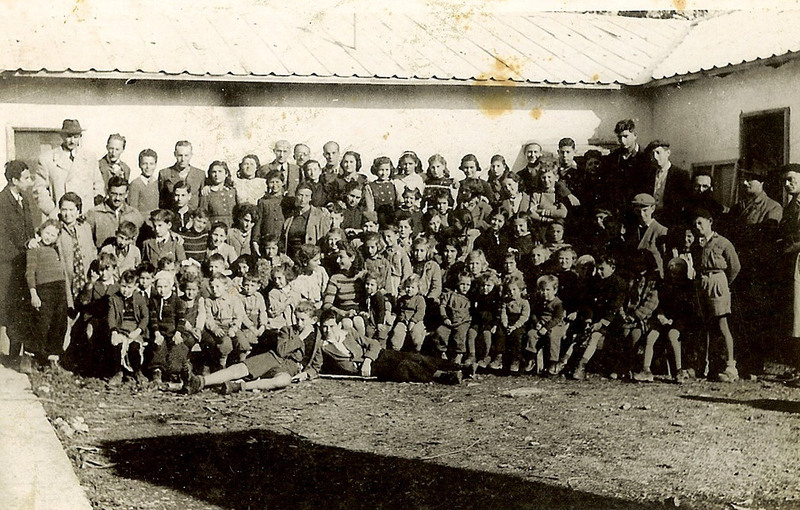 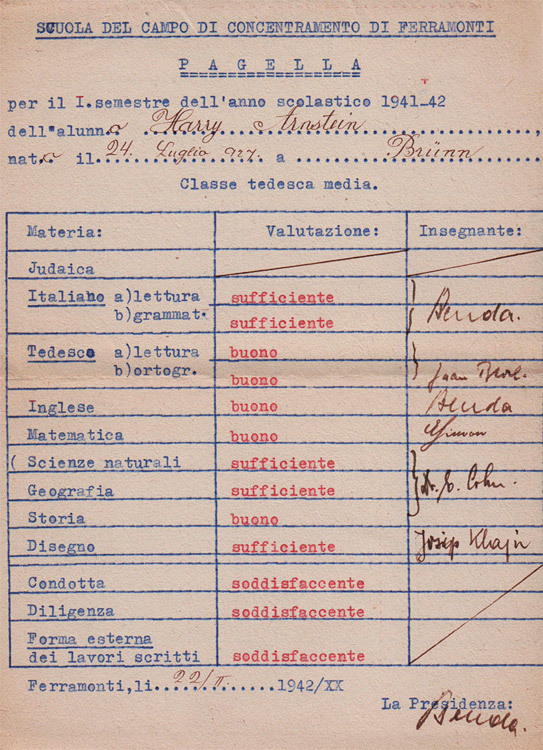 Ferramonti had 92 barracks where families were kept together and children attended school. 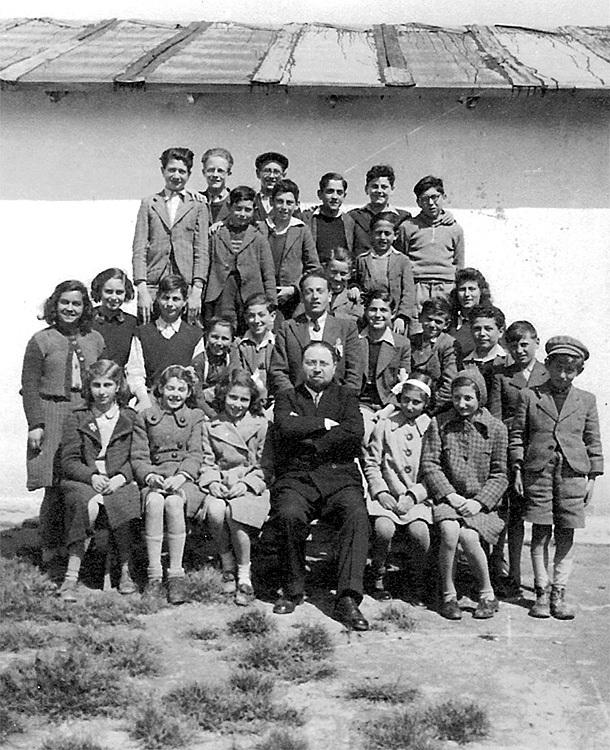 Riccardo Pacifici, Chief Rabbi of Genoa, travelled to Ferramonti as a member of DELASEM to tend to the needs of the people. 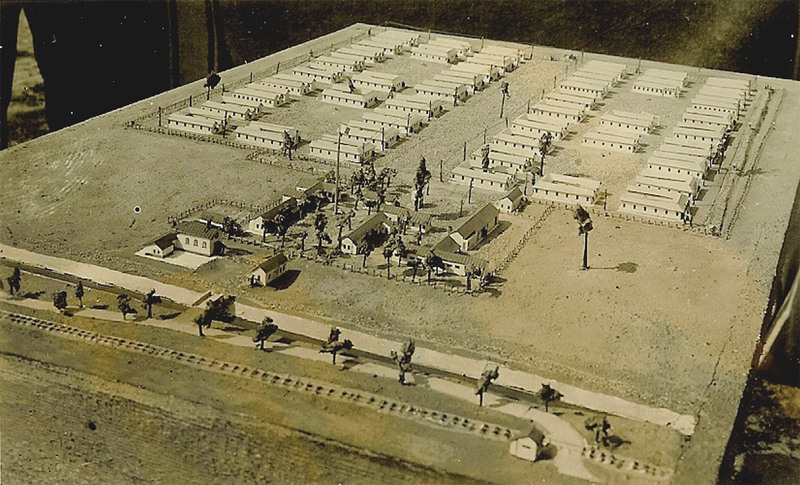 Some internees were allowed to the leave the camp and come into contact with the local population. 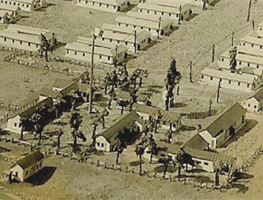 The camp was liberated by the British Army on September 14, 1943.